Not All Martial Arts Are The Same! At Sunshine Coast Karate we are fortunate to be able to learn and share the study of Chito-Ryu Karate. This short segment takes a brief look at the karate style of “Chito-Ryu” to help members of our sunshine coast community gain more of an understanding of the system which underlies our training practice at Sunshine Coast Karate. Not all martial arts are the same! Chito-Ryu is a traditional form of Karate with an international headquarters in Japan. 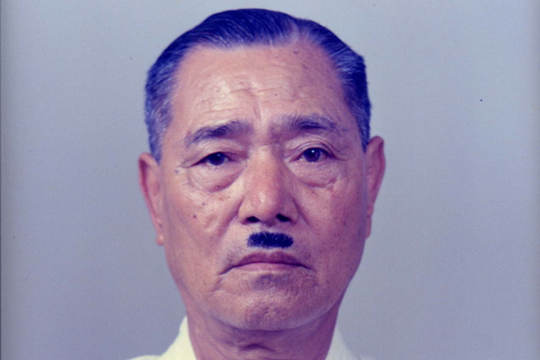 The founder Dr Chitose (1898 – 1984) was a medical doctor that studied at the prestigious Tokyo University. Dr Chitose came from a renowned martial arts family and was instructed by the most famous names in the Karate world at that time. In 1946 Dr Chitose developed the style based on his lifetime of Karate training and his knowledge of physiology. Chito-Ryu retains the devastating self defence techniques of the fighting tradition and yet is particularly beneficial for ones health. Through the training of Chito-Ryu one can build an indomitable spirit and a strong body and mind. The benefits gained through training are advantageous for all areas of life. Karate / Martial Arts training can be the most exhilarating life changing pursuit one undertakes. On the other hand students of less authentic schools can put their heart and soul into Karate training only to discover a few years down the track (usually after meeting an instructor of some quality) that they have spent time and money learning a hollow art void of substance. Unfortunately the Karate / Martial Arts industry is not regulated. Whilst certain instructors may gain high coaching accreditation through TAFE courses that does not mean they know anything about Karate. We live in a fast pace society where all things have to be instant and whilst the benefits of Karate training can be visible quickly, 6 months of training (no matter how intense) will NEVER make one a black belt or an instructor. Remember any member of the public can walk into a martial arts store and buy any colour belt they like including black. Chito-Ryu is an authentic form of Karate-Do with a clear lineage and roots that trace back hundreds of years. 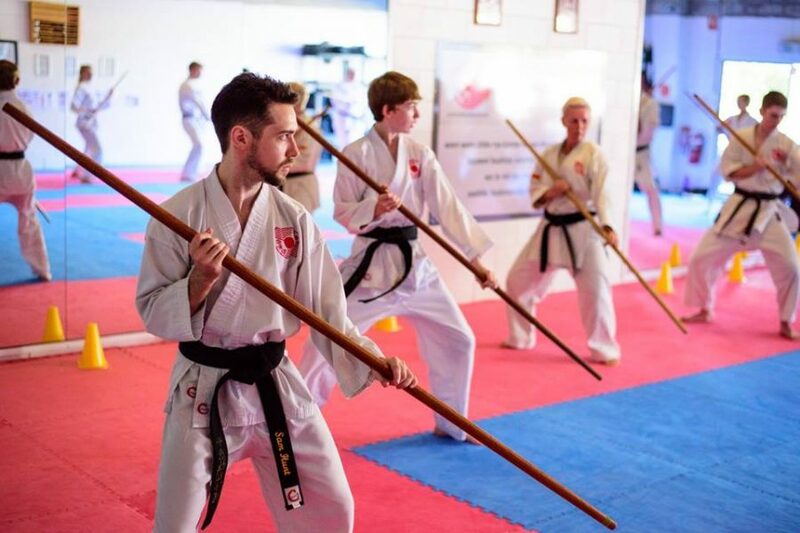 All Chito-Ryu instructors are highly qualified and internationally accredited. Sunshine Coast Karate is affiliated with the International Chito-Ryu Karate-do Federation of Australia. 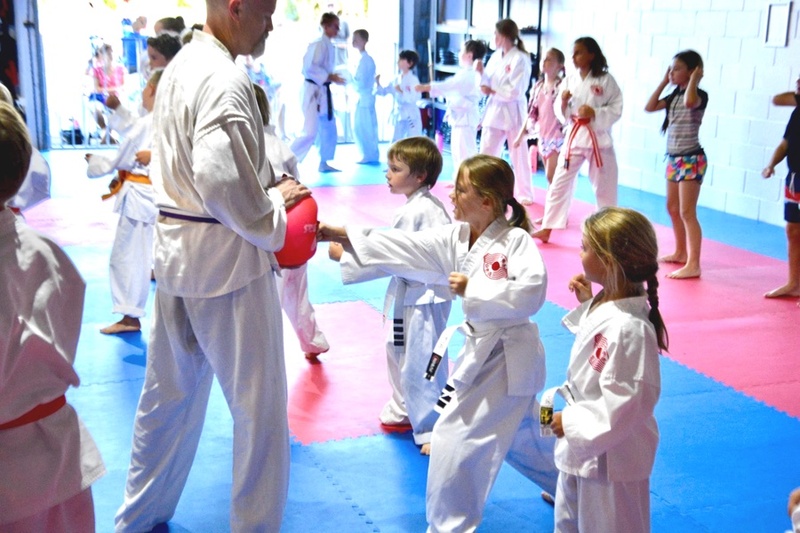 Many attest that training regularly in Chito-Ryu enhances the quality of life. Children will gain an excellent foundation for all physical activity.